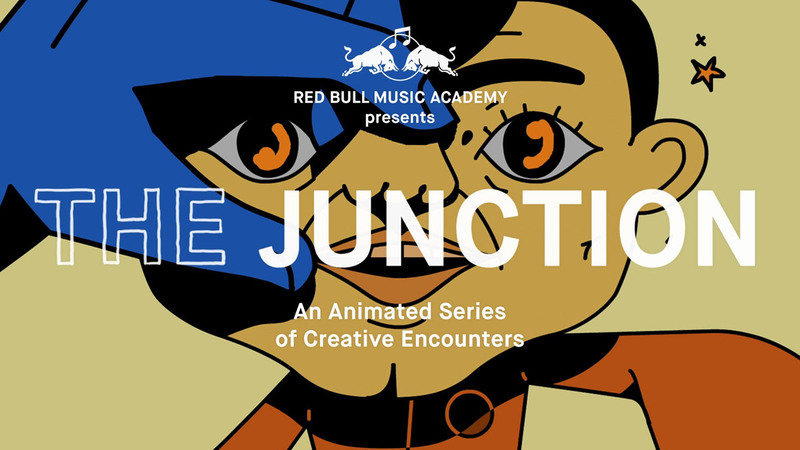 Episode #5 of our animated series for Red Bull Music Academy features Jessy Lanza and Junior Boys’ Jeremy Greenspan discussing their shared roots growing up in Hamilton, Ontario. 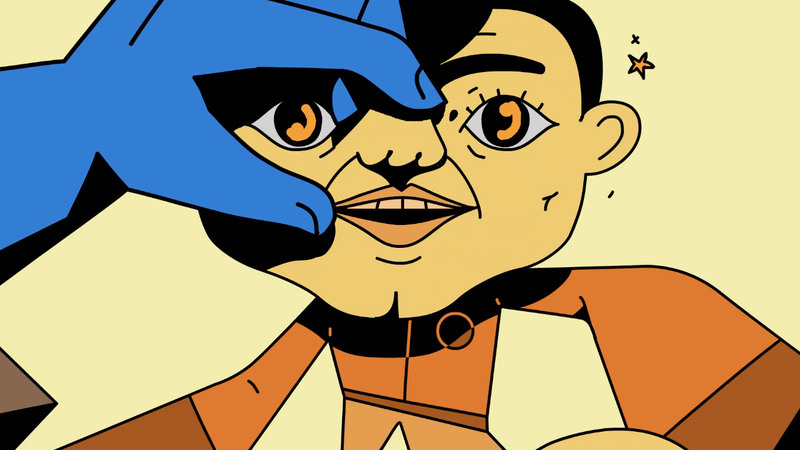 Visuals by Toronto-based animator Dylan Glynn. Music and sound design by composer Luigi Allemano. Make sure you hit full screen on the episode above or watch it nice and big over at Booooooom TV!